Great opportunity to own this home at 19k under assessed value on almost one acre in the Saydel School District! Put a little sweat equity into this modular home that was built in 2003 and will look brand new again! 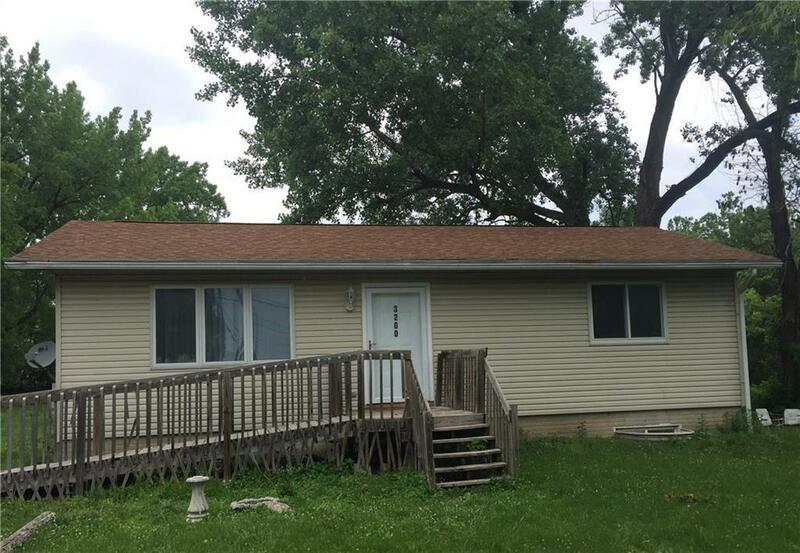 2 large bedrooms, 1 bath and egress windows in the basement ready for you to finish it! All appliances stay and double sump pumps in the basement! Home is being sold as is, contact the listing agent for a showing before its sold!